Nearly three dozen people are under arrest or indictment across Southern California following a federal sweep targeting crimes against the U.S. Postal Service and its customers. Most of those charged are actually postal workers. The charges include mail theft, stealing packages containing items such as cellphones, prescription drugs and video games and embezzling. 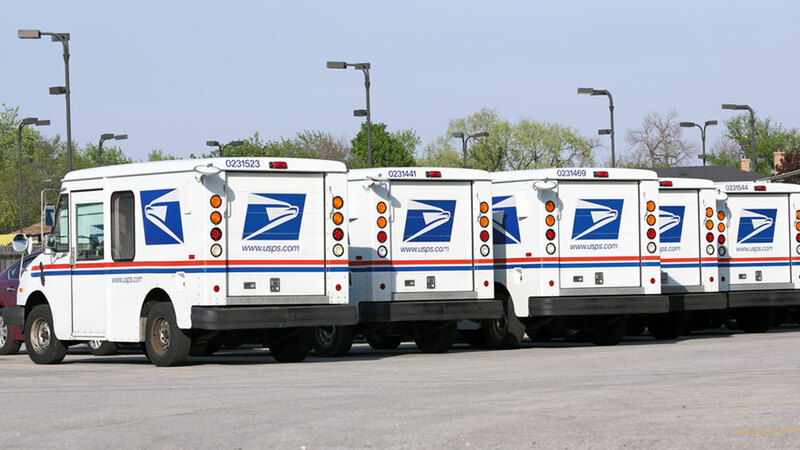 In one case, a postal carrier was allegedly hoarding mail at her home - some 48,000 pieces of mail that were supposed to be delivered to customers in Placentia. In another case, a former president of the local Mail Handlers Union who worked in Moreno Valley was charged with conspiracy and possession of stolen mail after he was found to possess at least 166 stolen mobile phones that he had been offering for exchange online. "Mail theft across Southern California has increased recently, which is significant since this type of crime tends to be a precursor to other crimes like identity theft and drug offenses," said U.S. Attorney Eileen M. Decker. "As a result, we are stepping up enforcement activities, including dealing aggressively with corruption within the Postal Service." The suspects are from cities across Southern California, including Carson, Long Beach, West Covina, Lake Elsinore, Rancho Cucamonga, Diamond Bar and Compton.